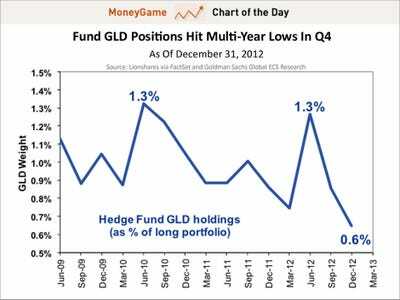 After taking a cursory look at the recent 13-Fs filed by hedge funds, it became apparent that hedge funds were scaling back their exposures to gold. George Soros was among the big names that unloaded his position. 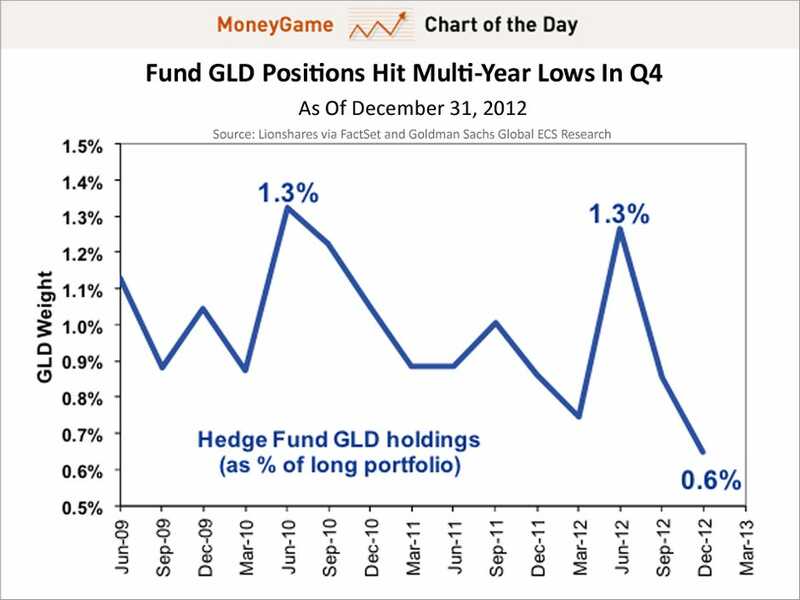 According to Goldman Sachs’ new Hedge Fund Trend Monitor report, hedge funds in aggregate scaled back big time.